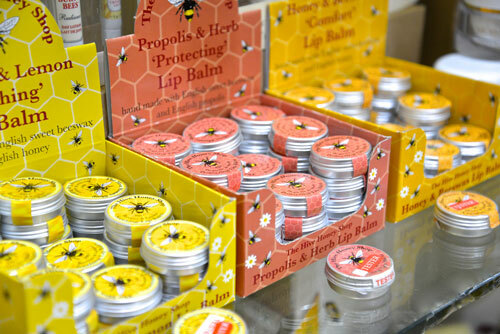 > Our Beeswax Lip Balms are the Best! Wow it really got cold again and I misplaced my own Hive Honey Shop lip balms. I found all 6 of them in my beesuit! I normally have one in the car, one at home, at work, in my beesuit and two different jackets, so I am never far from one when I need it. I was amazed when I could not find one- thought Come On, Really!